Sonia Livingstone and Dongmiao Zhang discuss the major findings from the latest Parenting for a Digital Future study, and outline why special educational needs and disabilities are important in shaping children’s digital lives and why. Sonia Livingstone is Professor of Social Psychology at LSE’s Department of Media and Communications and is the lead investigator of the Parenting for a Digital Future research project. Dongmiao Zhang is a Master in Public Administration candidate at LSE and a research assistant for the Parenting for a Digital Future project. Internet safety research, policy and practice is making progress, but does every child benefit? The internet can be a fantastic tool, yet online safety remains a major concern for parents. In our recent survey findings on inequalities, we found that parents of children with special educational needs or disabilities (SEN) report that their children experience more online harms. First, we wanted to understand what problems these children might be facing. Parents of a child with SEN worry more overall, as shown in the chart below. Their greater fear of extremist recruitment (17% vs 8%) suggests an anxiety about their child’s isolation or gullibility. Of all the worries we asked about, only 16% of parents with a SEN child said they worried about none of these things, compared with 34% of parents of a non-SEN child. 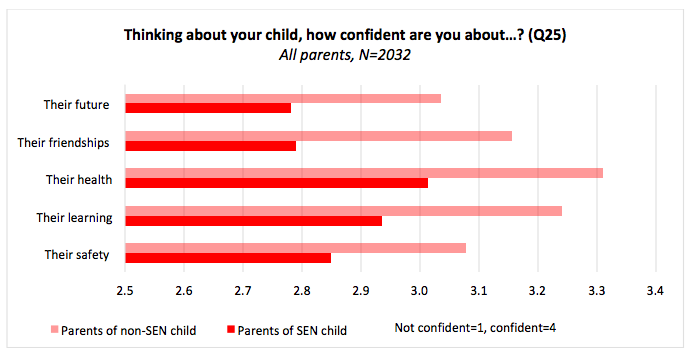 Actually, these parents are generally more worried about their child than parents of a non-SEN child. Parents of a SEN child are less confident about their child’s future, friendships, health, learning and safety. So access to the internet adds to prior worries, compounding the burden on these parents. Parents of children with a SEN child do more parental mediation, unsurprisingly given the greater risk their child encounters, and this in turn requires digital skills. Apart from making rules about screen time, parents of a SEN child do significantly more of all the activities shown below. It seems unlikely that because parents of a SEN child do more mediation of their child’s internet access, their child encounters more harm. It is more likely that these parents are learning the hard way that internet use results in problems for their child, and they step up their activities. It’s notable that these include not only using parental controls or offering safety advice but also encouraging their child to explore and learn online and doing shared activities together online. Given the greater risk and effort to manage SEN children’s internet access, is such access worth it? Why do parents of a SEN child take the risk? 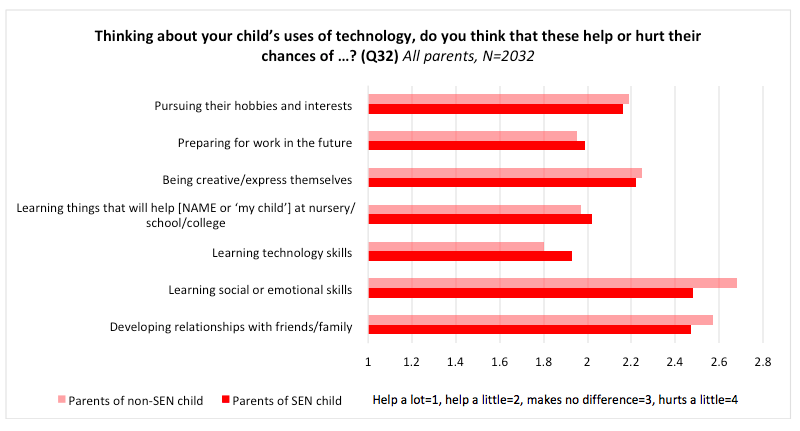 We asked parents whether they think their child’s uses of technology helps or hurts their life chances. Generally, parents are most positive about technology for offering their child a chance to gain technological skills, to learn things useful for school and to prepare for work in the future. They are also fairly positive about the opportunities for pursuing hobbies and interests, and being creative and expressive. However, parents of a SEN child think the internet is more helpful to their child in learning social or emotional skills (which parents of a non-SEN child have more doubts about), while parents of a non-SEN child think it more helpful for learning technology skills (which parents of a SEN child have more doubts about). 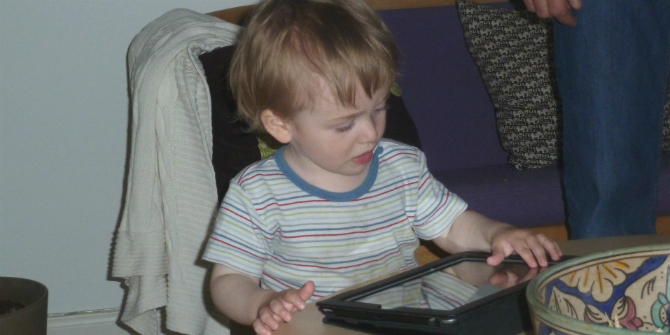 The potential social and emotional benefits of using the internet for children with SEN is something we have blogged about before, and it merits more investigation. Our last point, however, is that these parents are doing a demanding job and they need more support. As shown in the graph below, both groups of parents feel they are doing a good job as a parent, and both know where to get the information they need. But the overall life satisfaction for parents of a SEN child is lower compared to those of non-SEN child, and they feel less supported by friends and family. For young people with SEN, the internet serves as an important tool to support their learning and social interaction. Alongside the benefits, the potential risks can be profound as a result of their vulnerability and social naivety. How can society provide better support to families living with special educational needs or disabilities in this increasingly digitalised society? 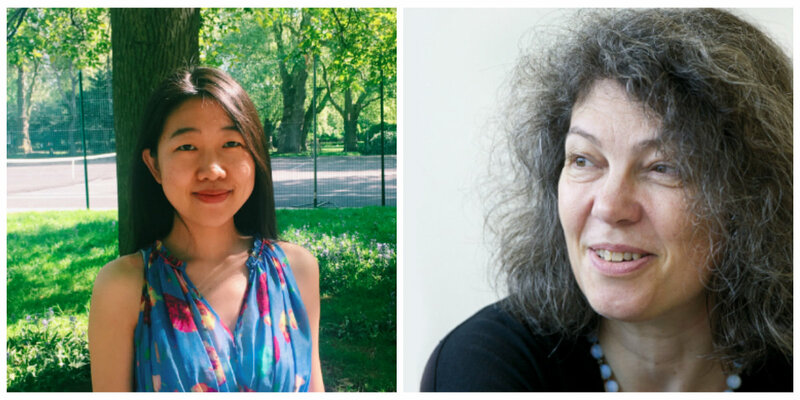 We’re writing more about these families’ digital hopes and fears in our forthcoming book, Parenting for a Digital Future. We also recognise some specific empowerment and safety initiatives and advice relevant to NGOs, those working with parents, and schools, along with some exciting innovations from tech researchers. Much of this emphasises the importance of opportunities to gain digital skills, which as we’ve seen here, accords with what parents, too, hope for their SEN children and digital technologies. Let’s hope for more initiatives and more progress by Safer Internet Day 2020. In our nationally representative survey of UK 2000+ parents of children aged 0-17, 14% said their child had some degree of learning difficulty (7% of all parents), physical impairment (4%), Autistic Spectrum Disorder (4%) or other special education need or disability.